On Our Hearts: Unadoptable is unacceptable! 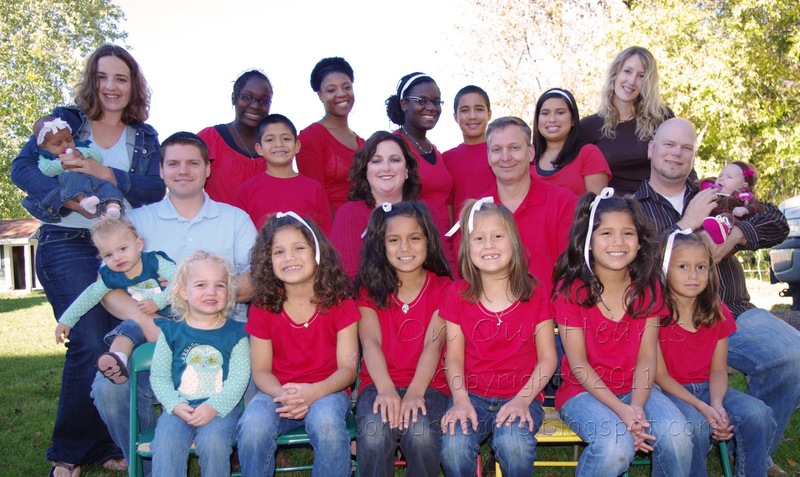 I don't often blog about them, but I have 11 adopted younger siblings all through the foster care system. I grew up with one older biological sister and when I was 18, my parents adopted a sibling set of three. Two years later, they adopted a sibling set of six. Shortly before we adopted Xiomara, they adopted a sibling set of two. I definitely have a heart for foster care. I will do anything I can to promote it. Thus when I recently got an email from the Dave Thomas Foundation For Adoption asking if I would share this video on my blogs, I said yes. Because November is National Adoption Month. Because I love them. Because there are others like them who still need a family. Brooke-Me too!! Such a powerful message! When God asks me to wait....again.